Tint Shop NC was established by Joe DelGiorno in Denver, North Carolina in 2013 after relocating from Long Island, New York. 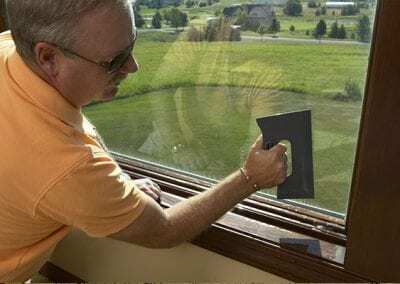 As a premier provider of window tinting services since 1985, we have more than 30 years of experience in the industry, and we can ensure that you get the most from window tinting for your home, business, and vehicles. We use only the most innovative products and techniques for our customers, and as a 3M authorized dealer, we offer the best products available for those who want to improve the comfort and security of their living and working areas and the vehicles they drive. 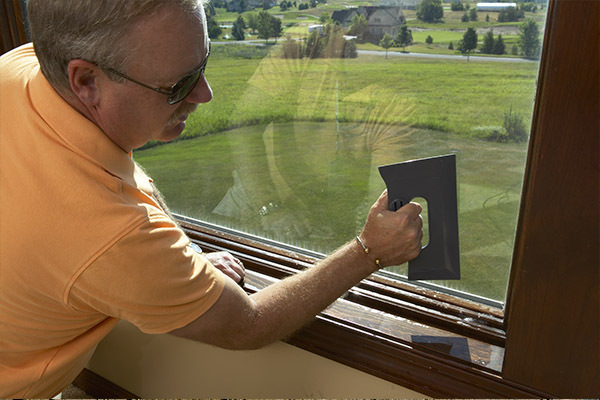 Our extensive experience in window tinting includes everything from luxury automobiles to marine equipment and commercial office buildings. 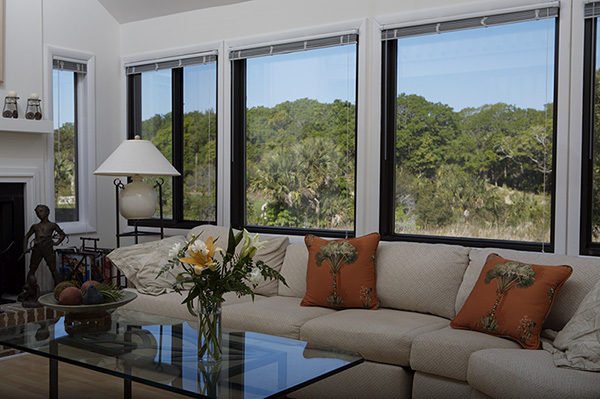 Whether you want to reduce glare, improve energy efficiency, or enjoy greater privacy, our window tinting solutions are designed with your needs in mind. 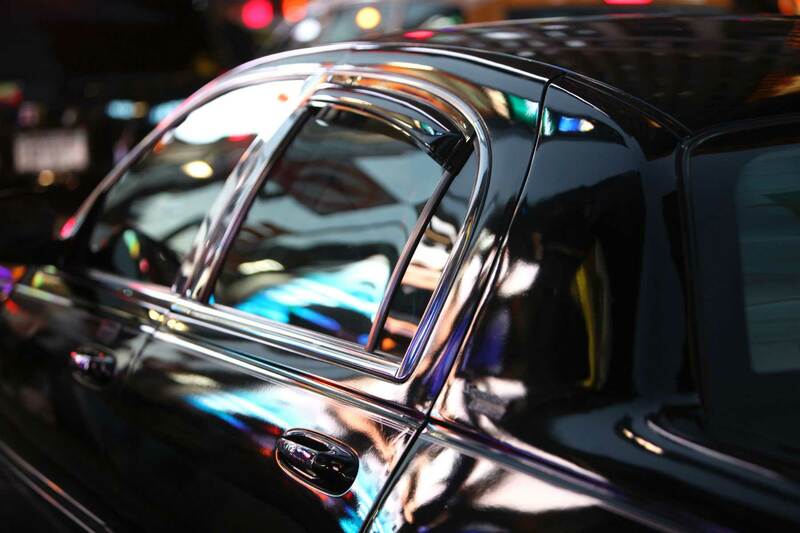 We can provide paintless dent removal for your vehicles and offer decorative, security, and graffiti film options. Our number one goal at Tint Shop NC is to add to the life, beauty, and value of your car, home, or business in Denver and the Lake Norman areas, and we can provide the services needed for any budget. We pride ourselves on educating our customers on the benefits of window tinting, and our products are going to give you the best possible results. 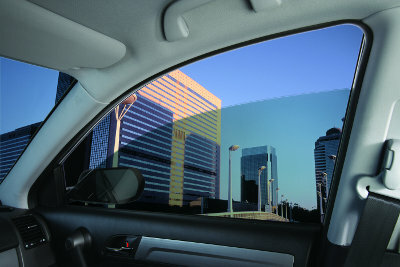 Contact us at Tint Shop NC for more information about our services and to schedule an estimate. We look forward to serving you.